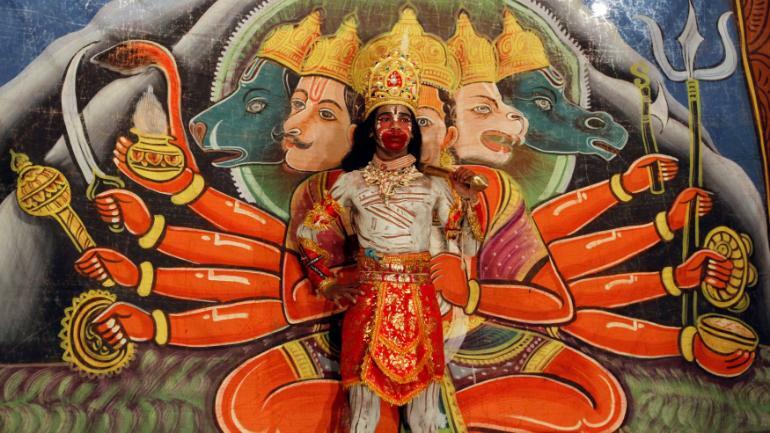 In the latest, a Jain priest in Bhopal has claimed that Lord Hanuman was neither a Dalit nor a tribal, but a Jain. It’s election time in India. Religion and caste, the two narratives that drive this fever, are in business. This time, it is not just the Ram temple issue. For some change, politicians have also roped in the name of his trusted aide, Hanuman, into the fray.